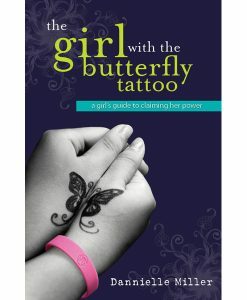 View cart “The Girl With The Butterfly Tattoo” has been added to your cart. 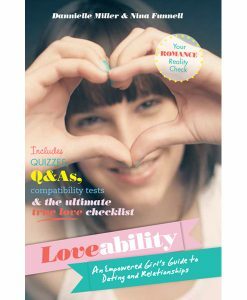 Enlighten Education's award-winning school programs & workshops encourage teenage girls to decode the mixed messages they receive and help them develop self-worth and resilience. Our In-school Programs & Workshops For Girls. 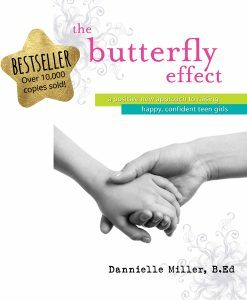 What about in-school programs for teen boys? As seen on / in.